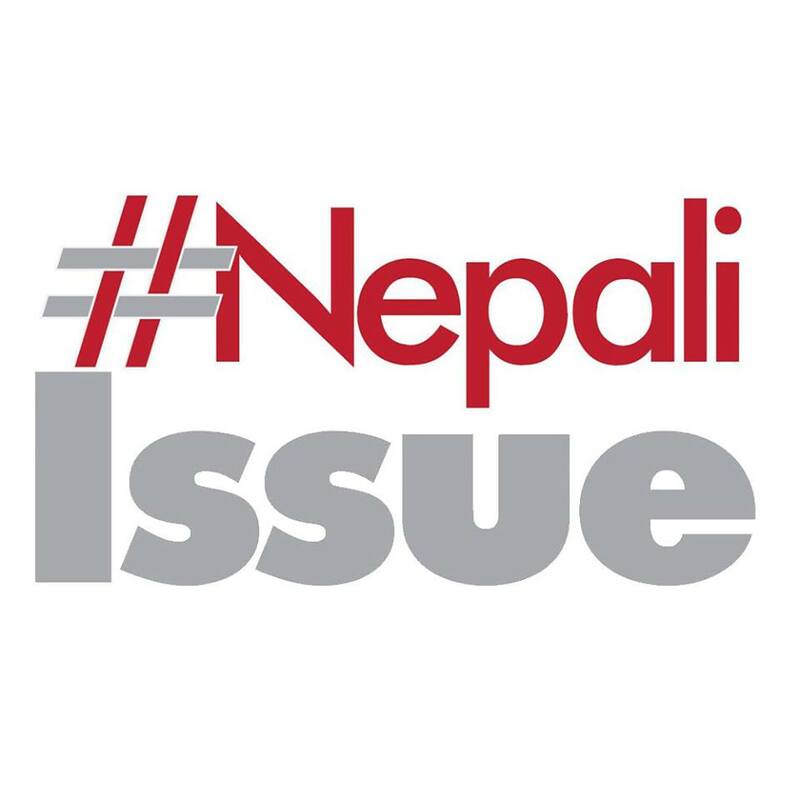 Deepshikha Ghimire, 18, is an undergraduate student of Psychology at Tribhuvan University who likes to call herself as an optimistic person and believes in possibilities of smart work. Moreover, she is the President of a youth running group called AAYAM which has 18 board members who are all below 18 years of age. Likewise, she is the member of National Youth Consulting team at Santosh Shah Foundation. She is engaged in various forums through Association of Psychologist in Nepal (Bachelor student) relating to psychology and mental health. She is also the General Member of Smart Club. And, above all she is a writer. She has published a book named “Mero Gyanmandir”, a poetry collection when she was only 13, for which she won the popular Award- “नइ देरुनीखप्प बाल साहित्य पुरष्कार .